The business of retail taken to the next level. 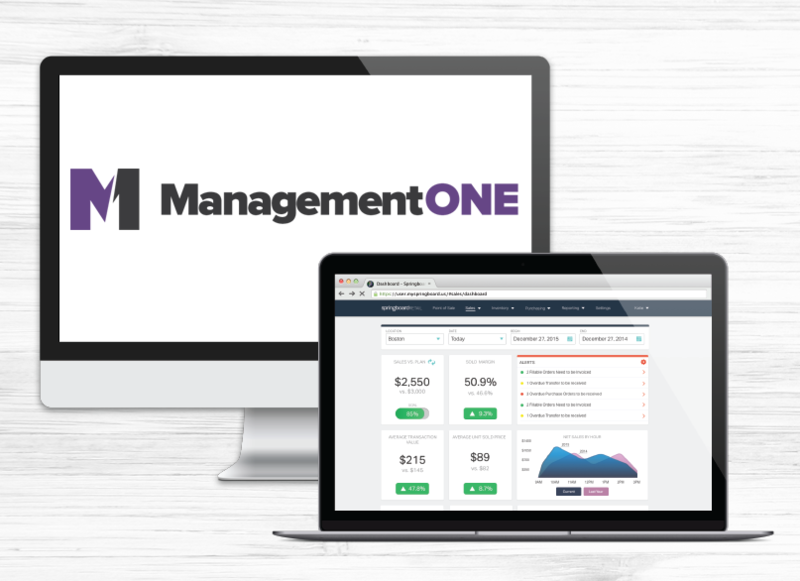 Management One™ provides inventory planning to retailers around the world through highly trained Retail Experts. They are the premiere inventory planning resource through 28 years of intense attention to their products and customers. Data-driven for accurate forecasting, relationship-driven to provide actionable insight, they value each partnership and drive towards high quality outcomes that maximize growth, cash and profit. 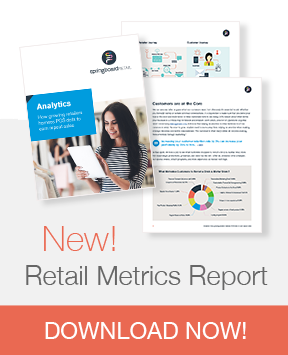 "Partnering with Springboard Retail gives us peace of mind that we are getting accurate data and that our affiliates and clients have a dependable state-of-the-art solution supported by a highly trained and skilled team." Have questions about Springboard POS and Management One? Let's talk! Already a Springboard Retail POS customer and ready to integrate with Management One? Simply LOG IN now!